Every month we feature a new release that we think really shines. 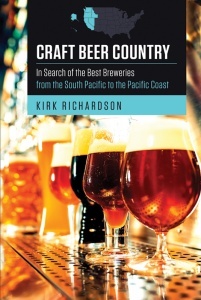 This month’s featured title is Craft Beer Country: In Search of the Best Breweries from the South Pacific to the Pacific Coast by Kirk Richardson! With Oktoberfests in full swing all over the world, what better way to celebrate the fall season than with a book about beer? 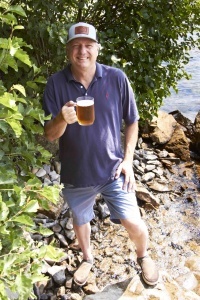 Food and beverage writer Kirk Richardson’s vibrant interviews with some of North America’s most brilliant brewers pair beautifully with his insightful tasting notes, giving readers of Craft Beer Country a unique insight into the burgeoning craft beer industry. Engaging, funny, and adventurous, this book is the perfect accompaniment to any brew you have with you this season. Besides, who doesn’t love a good pint? In the spirit of camaraderie, adventure, and good beer, our blog editor, Emily, asked Kirk a few questions about his connection with craft brewing and the intersection of art and science brewing requires. Craft Beer Country is more than just a guide to the best beers in the West. 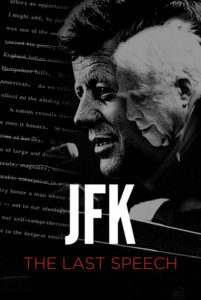 What was the experience of traveling for this book like? The journey was unforgettable. Although I had some experience with craft beer prior to writing the book as a magazine food and beverage writer, I wouldn’t have called myself anything but a novice. The people I met along the way—from the guy sitting next to me on a barstool, to knowledgeable servers, to brewers and brewery-preneurs—taught me about their beers as we sampled them. We talked about the flavors and aromas and where those came from; we compared our perceptions of the textures. These “teachers” transformed me into one of their own—a true beer geek. Even after tasting hundreds of beers, I’m still climbing the learning curve. Do you feel that the personality of the brewers shows in their beer? There personalities show up like the microbubbles on top of a well-crafted lager. You can’t miss them! Reading Craft Beer Country, you get to know the brewers, some of the servers, and others in this rapidly-growing industry. Many of these people, like Sergeant Klint Sheets (owner of 3 Sheets in Albany, Oregon), aren’t known outside of their own hometown, but that doesn’t mean that they don’t have a good story to tell. As much as this book is about travel and about the people in Craft Beer Country, it is about the liquid masterpieces they are creating using their technical skill. I’ve driven 40 miles and back again through a pelting rainstorm for a coveted stout. So although the brewers are the stars of the show and their beautiful breweries are the sets, the beers are more than just props. The journey just wouldn’t be complete without the brewers’ descriptions of their favorite beers and the way they deliver them. What do you hope readers will take away from Craft Beer Country and your take on the Craft Beer Boom and the industry as a whole? 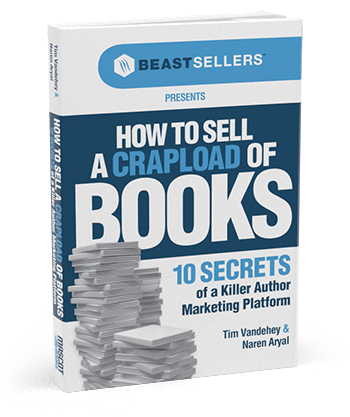 I’d love to hear that someone read the book and it inspired them to visit a brewery, meet the people behind the beer, and relax with a pint after a hard day at the office. Beer brings people together, and I’d love to run into readers as I continue to frequent these breweries and discover others around North America. 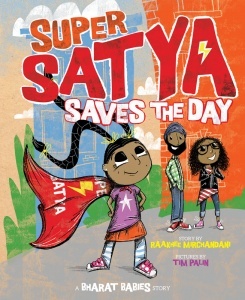 Maybe this book sparks people to set out there on their own adventures. There’s a growing supply of great craft beer options and good times waiting just around the corner. Craft Beer Country also takes a look at the chemical process of brewing. What sparked that interest? Is craft brewing more of an art or a science? Craft brewing is both an art and a science. Brewers like Geoff Larson at Alaskan are innovative. He has developed new processes that enable the brewery to recycle what would have been waste product. Geoff studied Chemical Engineering in college and is very inventive. When I think of an artist, Robert Horner of Propolis in Port Townsend comes to mind. Although he is quite proficient technically, he is an artist when it comes to mixing ingredients. He also has the help of his very talented partner Piper Corbett, who is an artist in her own right, and gathers local ingredients for brewery’s saisons and other wonderful beers. All three of them are naturals. With such a diverse range of breweries and locations, was there anything that you found in common between a majority of the places you visited? Oh yes! A lot of these people know one another and enjoy collaboration. It is like a big family. There are so many connections between the breweries, and many of these folks get together at contests like the Great American Beer Festival. So it’s the spirit of camaraderie that they have in common. They are also committed to making incredible beer to the point that they are willing to pour anything subpar down the drain (although some might try blending it or dry-hopping it first). The best in this industry are uncompromising about the quality of their beer, and some (you will need to read the book to find out who) are so obsessed with it that they even dream about it! What’s next for you and Craft Beer Country? Next up is Craft Beer Country: In Search of the Best Breweries from the Rocky Mountains to the Southwest. I have already started, with visits to Wasatch in Utah and San Tan in Phoenix. I will cover other breweries in those states as well as Montana, Wyoming, Colorado, New Mexico, and Texas. I’m open to ideas, though I have some breweries that are already on the radar. 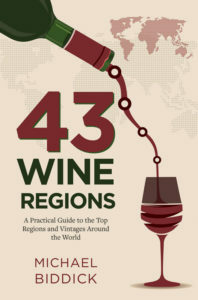 I will also include a few breweries from Alberta, Canada in this volume. After that, we’ll cover the Midwest to the Deep South, then Northeast to the Atlantic Coast. After that, who knows? Maybe Best Breweries from Prague to Amsterdam. Anything is possible in Craft Beer Country. Food and beverage writer Kirk Richardson lives in Oregon’s picturesque Willamette Valley with wife Lisa, dog Tally, cat Louie, and two refrigerators full of craft beer. He enjoys those ales and lagers with good backyard barbecue and other cuisine, unless he’s off meeting old beer buddies and making new friends at breweries far and near. In his spare time, he writes the Craft Beer Country Blog, his observations and reviews of brews, pubs, and places worth exploring. His second book, Craft Beer Country: In search of the Best Breweries from the Rocky Mountains to the Southwest, is already underway.